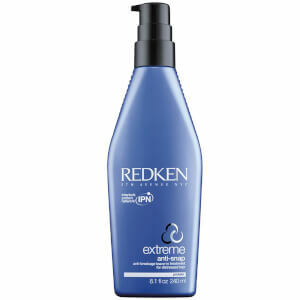 Duo Redken Styling - Rough Clay (50ml) will help you to create 'bed head' hair in an instant. Providing flexible hold, it will add texture and definition, whilst producing a natural-looking matte finish. Colour-safe, the clay is also enriched with UV filters to protect your hair from the elements.